Dr Alvis is a GP Partner and has been since 1987. He works with the Clinical Commissioning Group (CCG) as a Quality and Outcomes Framework Assessor. Dr Alvis also a member of the Local Medical Committee (LMC) Gloucestershire. Dr McDowell trained at Bristol and qualified in 1986. She is a GP Partner, who has been with the practice since 1986. She provides contraceptive service and also does baby checks and vaccinations. Dr Fletcher has been a GP Partner since 2009. He is the minor surgery lead and has a special interest in tropical medicine. Dr Bristol has been a Partner at Cam and Uley Family practice since 2013 and has special interest in orthopaedics and Diabetes. Dr Bryden has been a GP partner with Cam and Uley Family Practice since 2014. Her special interests are in family planning, palliative care and dermatology. Dr Melanie Edgar joined the Uley Surgery on 7th October 2010.She qualified from Leicester Warwick University in 2005 and lives locally. Dr Emily Wills has worked as a salaried GP the Practice since 1991. Her medical interests include narrative medicine and arts in healthcare. Partner MBChB (Sheffield 2007) MRCP UK, MRCGP, DTM&H, DRCOG. Dr Warlow worked in Acute Medicine and as an Expedition Doctor before starting her GP training locally in 2011. Before becoming fully qualified, Dr Warlow worked with us at the Practice as a trainee completing her final year of General Practitioner training. 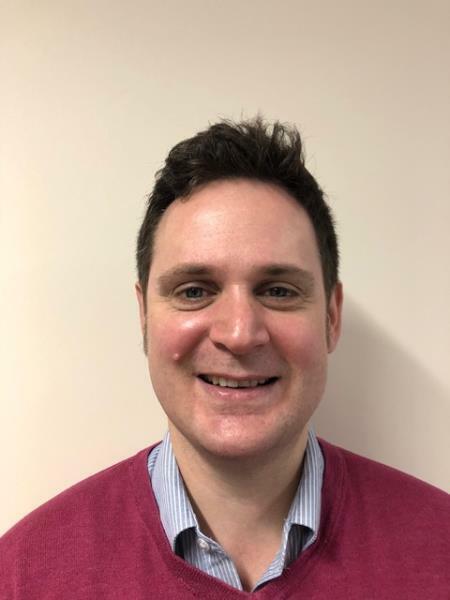 Dr Armstrong worked in acute medical specialities before completing his GP training in Bristol in 2010.Before joining the team at Cam and Uley Family Practice, Dr Armstrong was a partner at a practice in Bristol. He has undertaken extra postgraduate training in ENT and performs joint injections but has no one specialist interest, enjoying all that General Practice has to offer. Dr Thomas Moore completed his final year of General Practitioner training at the practice, before becoming a fully qualified GP in August 2018. Dr Moore is now a full time member of the team, becoming a salaried GP and has a special interest in Diabetic clinics and Joint injections. Dr Laura Corbett is a fully qualified Doctor who is completing her final years training with us before qualifying as a General Practitioner. Dr Simon Lawrance - Owen is a fully qualified Doctor who is completing his final years training with us before qualifying as a General Practitioner. Cath Cox qualified as a nurse in 1999 and started her career with Severn NHS Trust as a Mental Health Nurse. She worked at The Berkerley Hospital from 2008 until its closure in 2011 then at The Vale Hospital as an Emergency Nurse Practitioner until joining Cam and Uley Family Practice in April 2016. 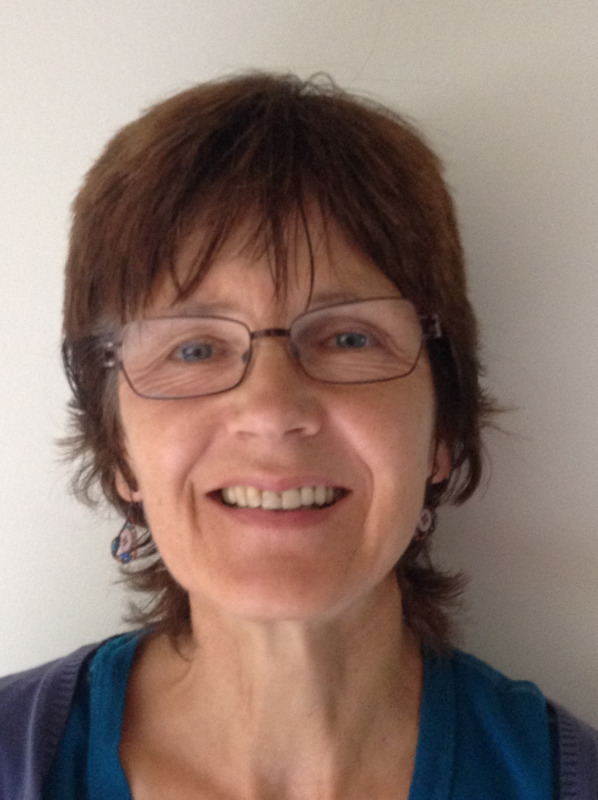 Cath became Practice Nurse Manager in September 2017. A Clinical Pharmacists is a highly trained health professional who has trained for many years to become specialist in medicines and how they work. They work in general practice as part of a multi-disciplinary team in a patient facing role to clinically assess and treat patients using their expert knowledge of medicines for specific disease areas. 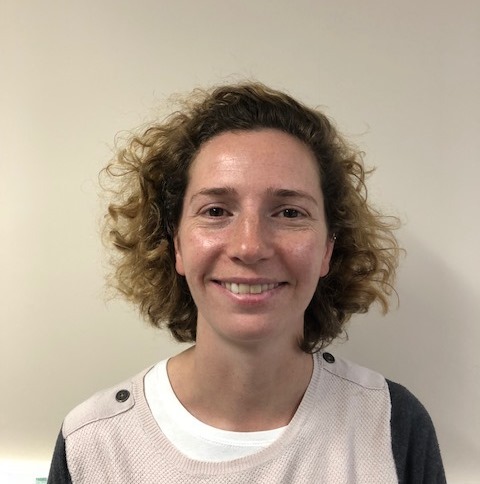 As a prescriber, Sarah also helps to manage long-term conditions, through Asthma and hypertension clinics advising those taking multiple medicines (polypharmacy) and delivering clinical advice about treatments. Sarah will also assist with communication across a patient’s care pathway and manage medicine shortages by suggesting suitable alternatives where appropriate. Sarah is also responsible for specific areas of chronic disease management and undertake clinical medication reviews to proactively manage people with complex polypharmacy, especially for the elderly, people in care homes and those with complex illnesses.